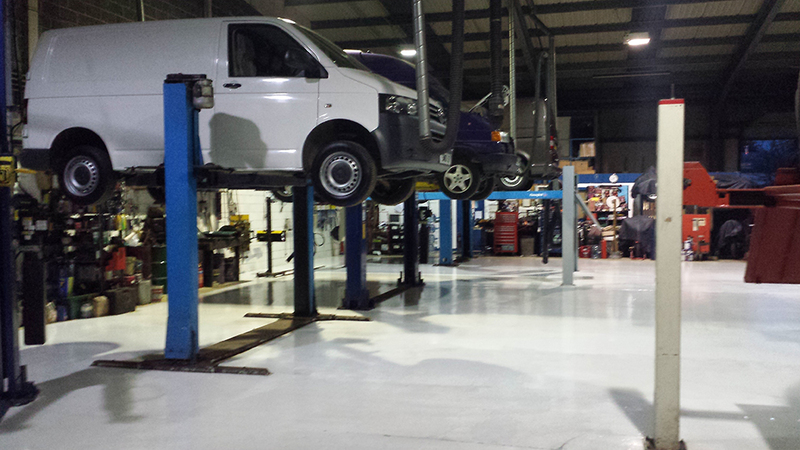 RJM boasts a 6000 sq/ft modern, fully equipped, clean workshop which has 2 MOT test facilities, 9 vehicle lifts & exhaust extraction. Should you wish to wait for your vehicle there is a comfortable, air conditioned reception with TV & wi-fi. We run a free collection & delivery service to the local area or we can drop you off if required. 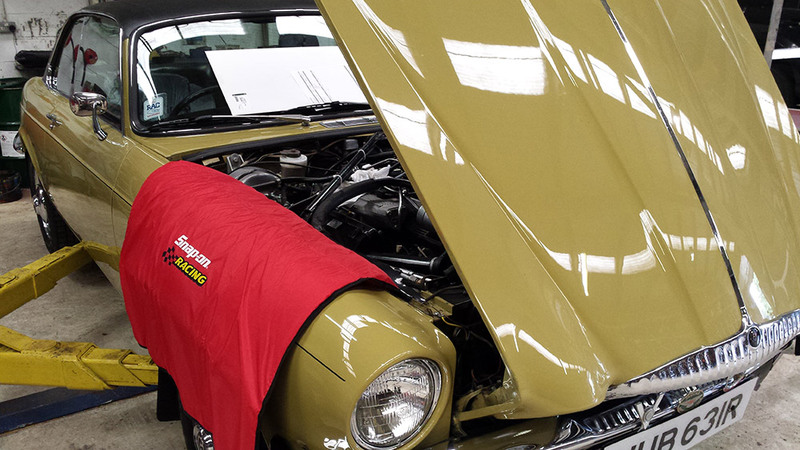 We are proud that we are still a family run business, with over 40 years of experience in the motor trade. 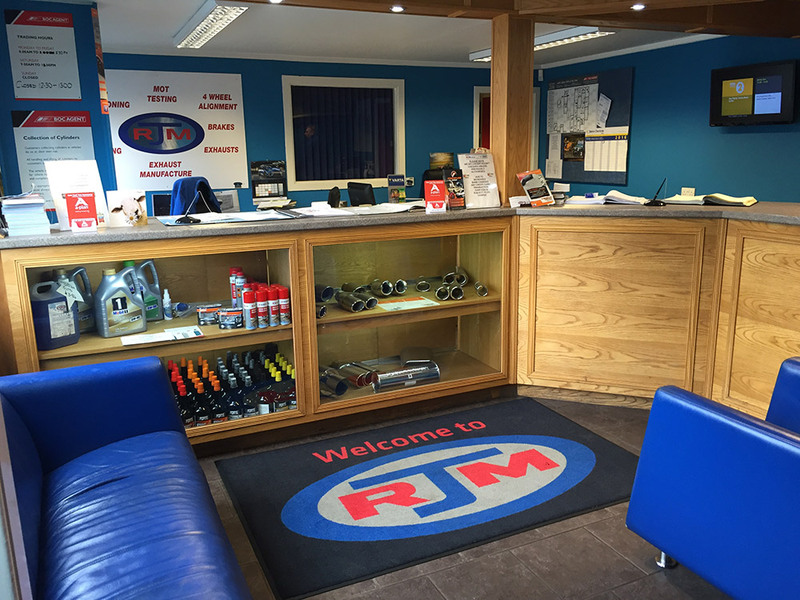 RJM & SONS (SCOTLAND) LTD has evolved into a one stop shop for the customer who demands the best care & attention for their vehicles. ASNU Petrol Injector Diagnostic Centre, where your fuel injectors can be checked, ultrasonically cleaned, serviced & calibration check carried out to ensure not only the max performance from your engine, but that you dont get caught out with melted pistons, annoying misfires, failure of catalysts & lambda sensors & of course poor m.p.g. Procut is the worlds most advanced on car brake lathe which can machine a brake disc far beyond a manufacturers tolerance. The result is brakes which have maximum performance with a smooth as silk feel & no vibration or squeals. Below are images of a BMW M3 brake disc before & after. 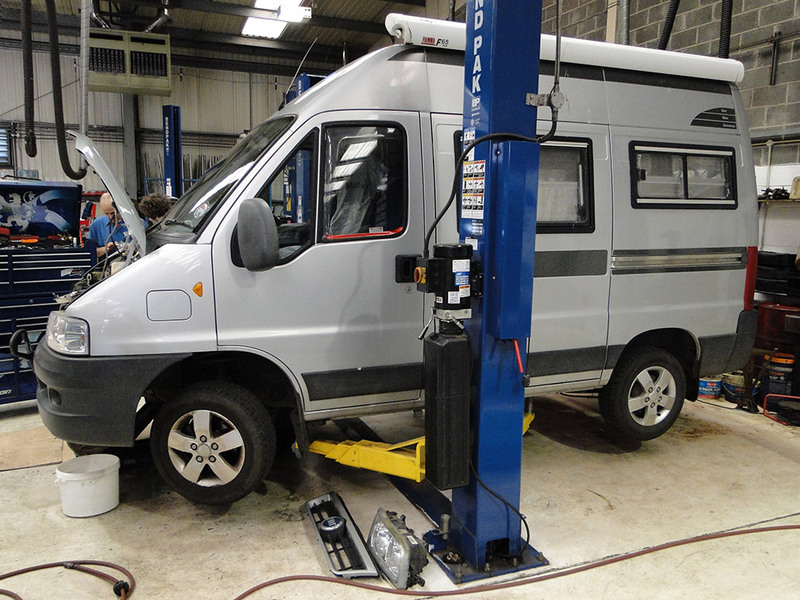 If your vehicle requires an MOT or any type of servicing or repair in the Glenrothes area of Scotland, then bring it in to R.J.M or give us a call. We’ll only be too glad to help.